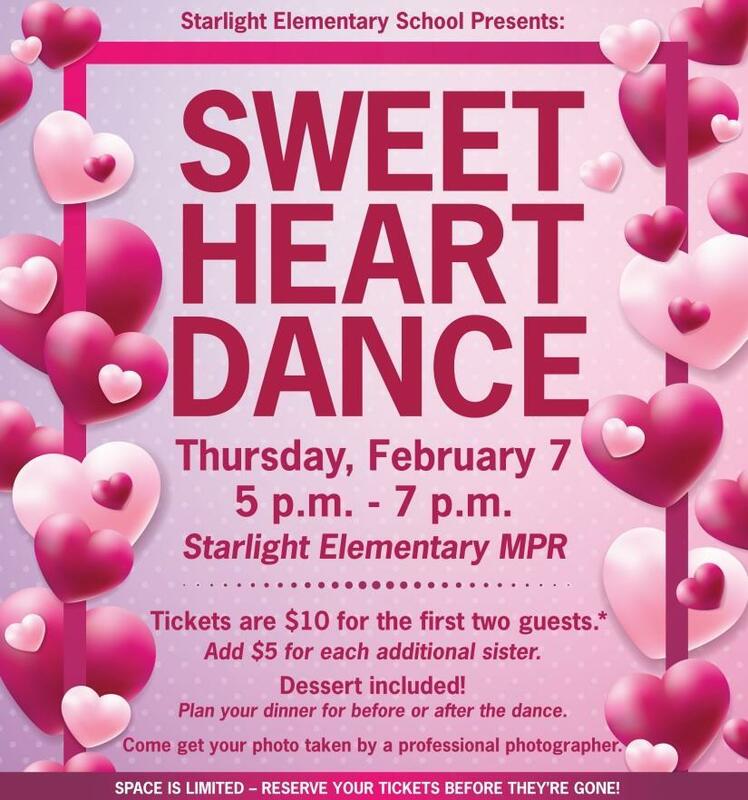 We invite you to come join us for the Girl's Sweetheart Dance! 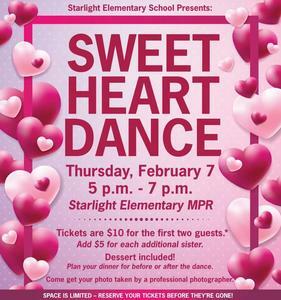 Thursday, February 7th from 5-7pm at the School's MPR. Please click on the link to open the flyer. Space is limited so please turn in your flyer and payment to the school's office by 2/1/19. If you have any questions please contact us. Thank you!